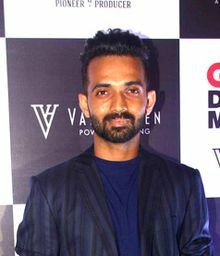 ↑ १.० १.१ Ajinkya Rahane | India Cricket | Cricket Players and Officials. ESPN Cricinfo. Retrieved on 2013-12-23.